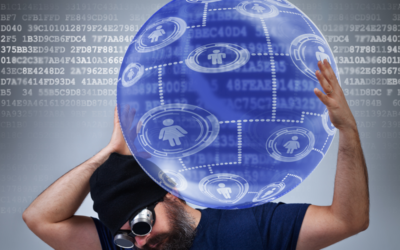 Protect Both Your Sensitive Data and Your SharePoint Admin! 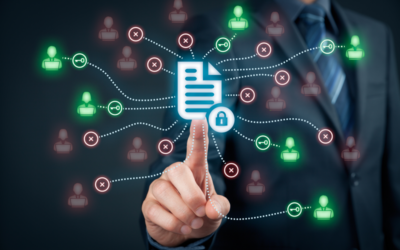 “How do I prevent an administrator from seeing my organization’s sensitive files?” Not much. 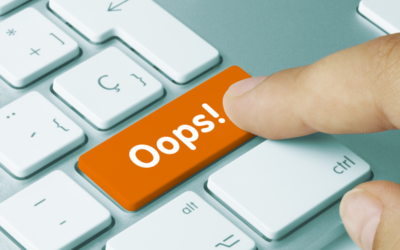 The response has been the same for many years when it comes to over-privileged admins – and not just for SharePoint but across other systems too. However, is this still an acceptable answer? And is it still true today or could more be done? 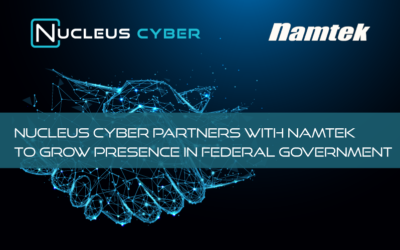 Today we today announced a partnership with Namtek to distribute our NC Protect™ solution for AI-driven data discovery, protection and compliance to the US Government through Namtek’s federal contracts and partners. 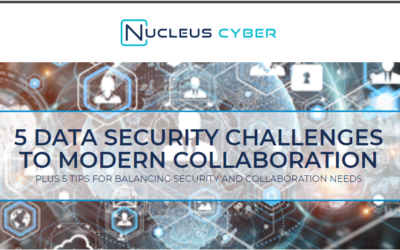 Data security concerns have gone mainstream. 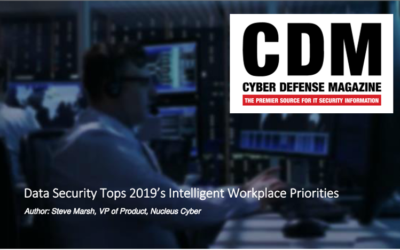 As we approach 2019, it’s not just CIOs placing a spotlight on data security: it has become a more pressing priority than ever before from the C-suite, government watchdogs, the media and consumers throughout the world. Learn about the trifecta of factors driving concerns in the new year.